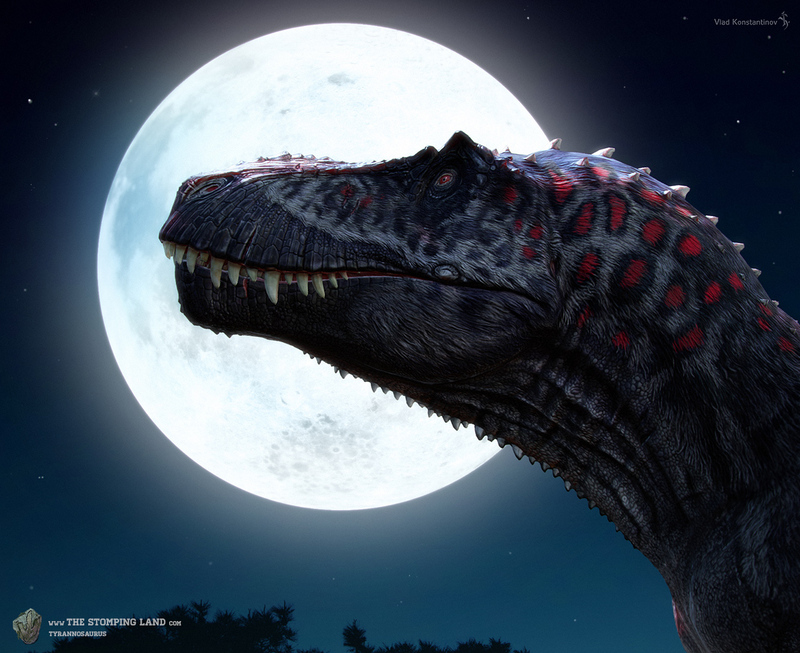 A couple of months ag I watched a National Geographic documentary about the elusive Nanotyrannus Lancensis, either a small, new species of Tyrannosaur or just a juvenile T. rex, assuming it would a occupy a role in the ecosystem similar to that of a Wolf, the evidence was pretty convincing. 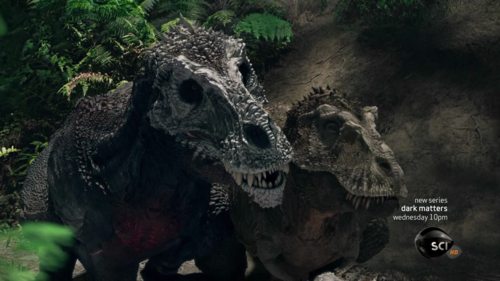 About one month later Dakotaraptor was discovered and I assumed it would be the one to occupy that role, so my theory (as the older members might remember) was that Nanotyrannus would actually grow up to become the "gracile morph" of Tyrannosaurus. Now, I don't believe that is the case, I believe that the largest Nanotyrannus's size would be comparable to that of a Gorgosaurus or Albertosaurus, based on the fact that the " Bloody Mary" specimen was not actually fully grown but about year or two away from becoming an adult. That, in retrospect makes the ecosystemic role of Nanotyrannus similar to that of a Cougar, Leopard, or Cheetah. But that still presents us with a problem what the hell is that Tyrannosaur "Gracile Morph' is it really just a male Tyrannosaurus, the problem is that the dimorphism is striking, the proportionally larger head, the higher number of teeth, the lack of a bump over the eye, and the longer more slender legs, the difference is there, and its a big difference, too! Even though this is probably enough evidence to diffrentiate the two i think they are probably different Sub-Species. Like the difference between a Bengal Tiger and a Siberian Tiger, there are small differences but, they are there. But that's just my theory it might be true or false, But i sincerely hope that some of you might have been convinced by it! Please comment your thoughts below! Your theory about different subspecies of T.rex living in North America, is valid, but there are different things to consider. My theory is that they're younger adults found in different areas, or even sub-adults, which if somehow proven correct, T.rex was actually larger than we thought. Maybe they're just different morphs (all adults though) from different populations. There's enough evidence from modern animals that populations have different structural anatomies, such as comparing Bald Eagles longitudinally across North America, or lions across Africa. But, those features are mostly on the surface, so ultimately we (the sight users) will never figure it out ourselves.